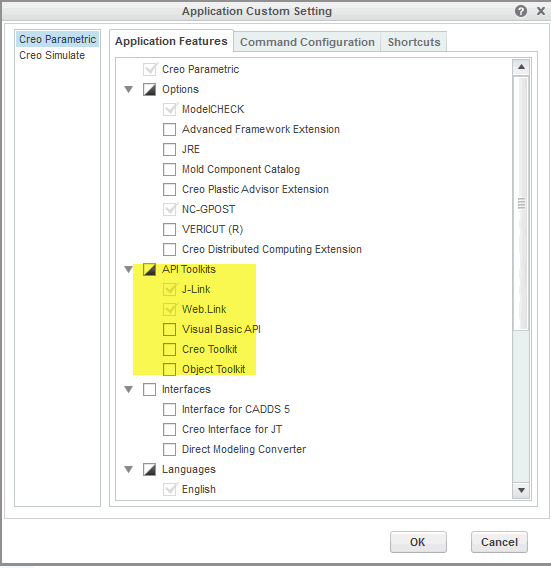 When connecting to Creo through a VB.NET application, why am I getting an "xToolkit Busy" error? I'm not sure what else to look for or how to troubleshoot this. Any advice is appreciated. 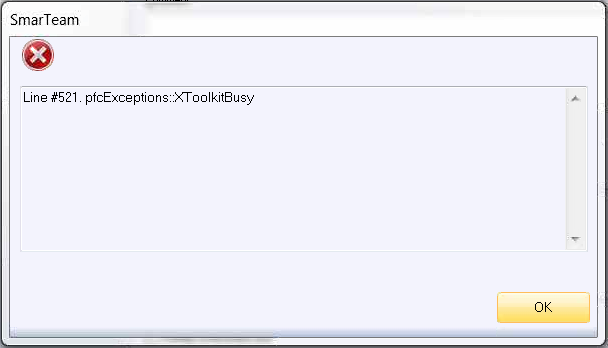 Re: When connecting to Creo through a VB.NET application, why am I getting an "xToolkit Busy" error? Your coding trying to execute this statement before connecting to creo. That's why Toolkit is Busy. I tried your suggestion but am still receiving the same error. Any other ideas? I am getting the error on the .Connect() method. I have also tried your suggestion and, unfortunately, am still receiving the same error. Might it be related to my Java installation? Great link! Thanks, Parthiban. I have gone through those steps and had noticed during the installation that for the "API Toolkits" all of them were checked for the specific machine I'm testing on. Should I uncheck them all and use only the "Visual Basic API?" You don't need to uncheck other stuffs they may be useful if you would like to code in C Programming or Java. But you have to select Visual Basic API to use Visual basic coding. Do I need an additional license to use these toolkits or the VB API?